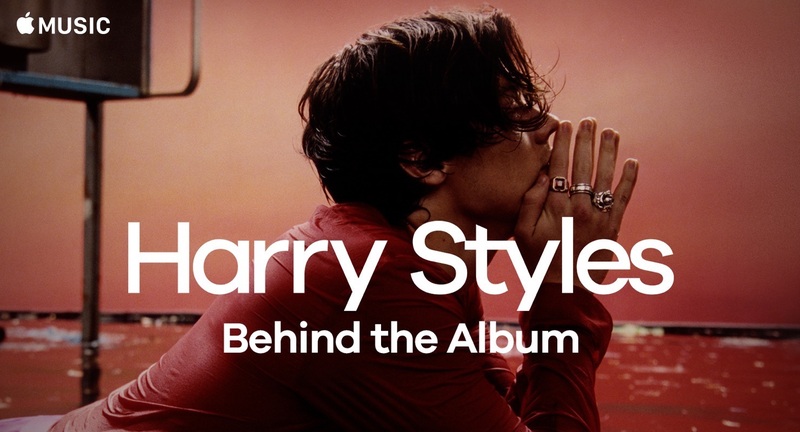 Check out Harry Styles: Behind the Album, a film that chronicles the musical journey that shaped Harry Styles' debut solo album. It features candid interviews and footage from Jamaica, Los Angeles, and London, where Styles and his band performed at the legendary Abbey Road Studios. The wait for Styles' debut solo album is finally over. Across 10 songs, he has the time of his life and emerges as a full-fledged rock star.